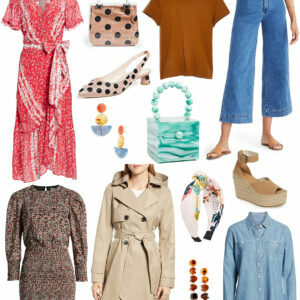 Today’s post is a little mashup of small but important things that are on my radar right now. 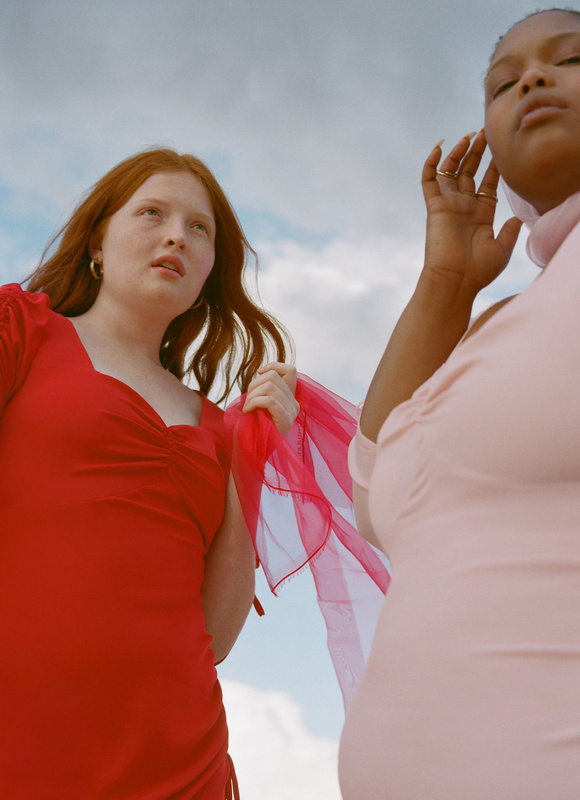 A really big sale, two beauty products I love, and an amazing (inclusive) fashion collaboration! 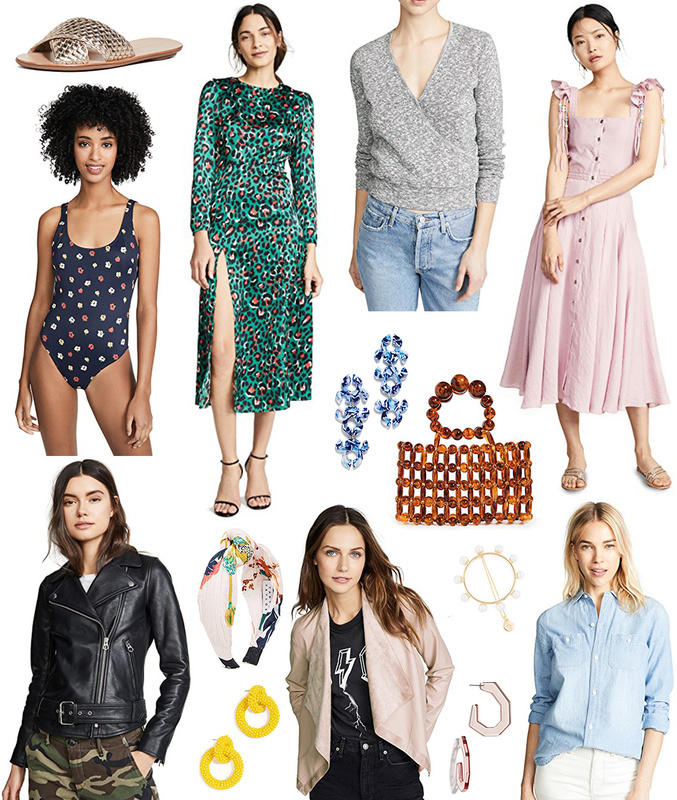 Shopbop’s Big Sale is in effect! 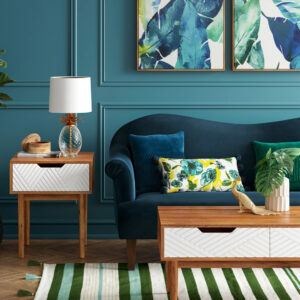 Now through 4/12 (at 11:59PT) take 20% off purchases under $500 and 25% off purchases over $500 with code EVENT19. My picks are above and linked below and you can find official details/exclusions here. 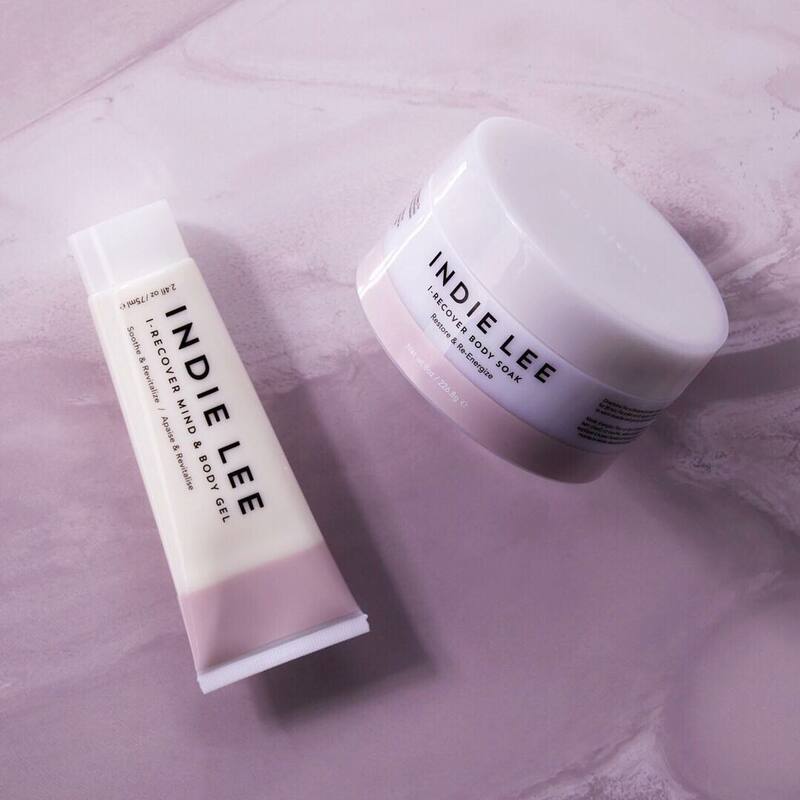 You already know how much I love Indie Lee – I talk about her products all the time! First of all, she is our guest on the podcast today so you MUST go listen to her episode; it’s such a good one. She tells her incredible story (recovering from a brain tumor and starting her own clean skincare line), and she answers all of your/our questions about clean beauty. BUT she just launched two products which I’ve (already, eesh!) almost used up. Both are phenomenal. The first is her i-recover body soak. It’s packed with essential oils and smells so good – and it leaves your skin soooo soft and hydrated. The second is the new body gel which is basically a very bougie Bengay. It is so good for headaches, sore muscles, even hangovers. I am obsessed. As I write this I am currently slathered up in it – between this weekend’s flights and my run I am SORE! Also if you shop from her site, we have an offer code for you – through May 10, take 15% off sitewide with code BOP15. What’s on your radar right now!? Great things happening all around! And I thought today would be just like any other day, haha! I’ve heard about Indie Lee! I don’t know too much about the brand, but their products sound amazing! You should definitely listen to today’s podcast episode! She’s incredible; this is one of my favorite episodes! Oh no, that is a bummer to hear!!! Where are you based? Have fun in the US – and at Sephora! I live in Mexico… and we do have Sephora stores but they do not carry the full range of brands, for example, we don’t get Indie Lee here but after listening to the podcast I updated my shopping list! Very interesting, definitely gonna check out the Rodarte collection. YAY – that is funny!!! Her products are so amazing! Loved your interview with Indie! And consider me influenced – I just ordered the body gel (through your link/with the discount code) as a gift for my mom for her bday, can’t wait to hear what she thinks! Thank you so much Emily!!! I hope she loves it! We are so excited to plan this little tour!!!! I just tried a few Indie Lee products last month and they are really nice. I will have to try both of these new products. They sound very lovely. Do you know that DP Hue is likely going out of business? I am buying up their products that are still available. Such a bummer.